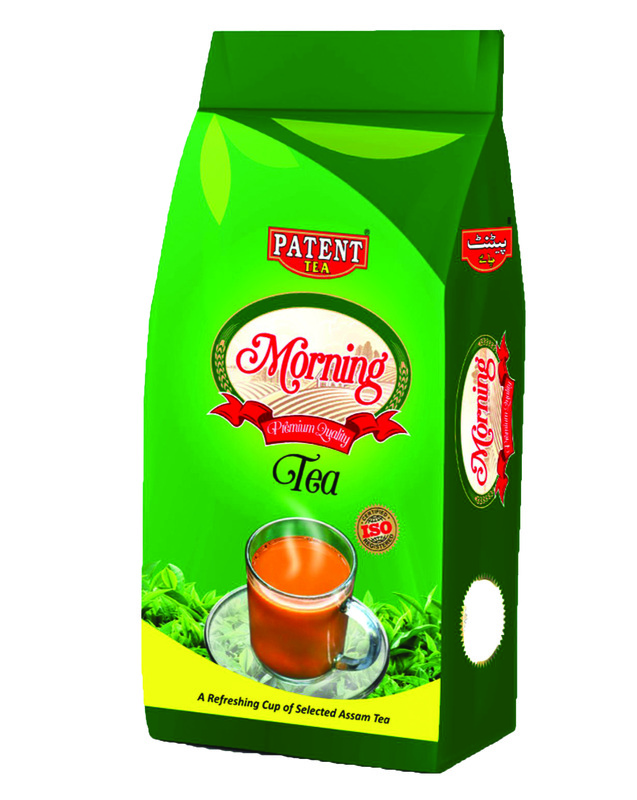 Patent Tea Morning CTC Tea is appreciated for its mesmerizing aroma and amazing taste. 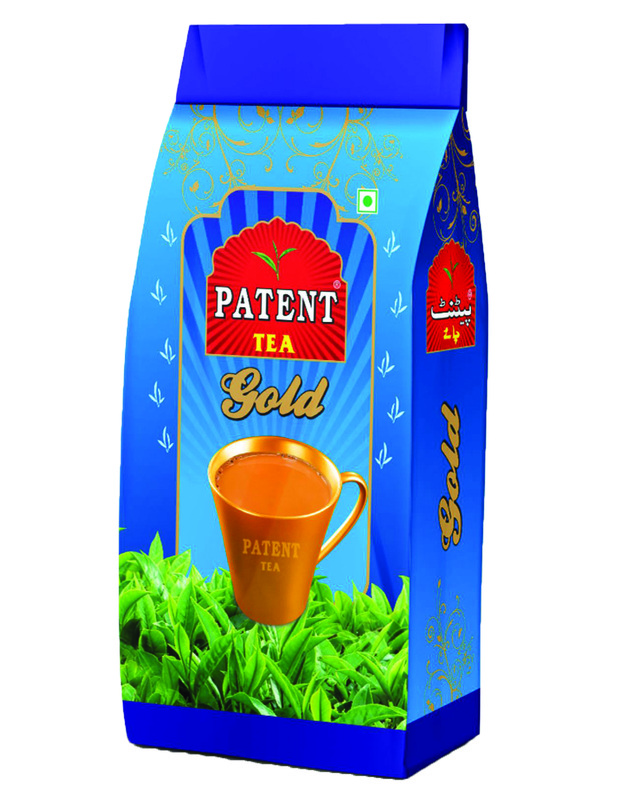 Patent Tea Morning CTC Tea, made from tea leaves procured from lush green gardens, with strong and bright liquors are sure to stimulate taste buds and offer amazing energy. 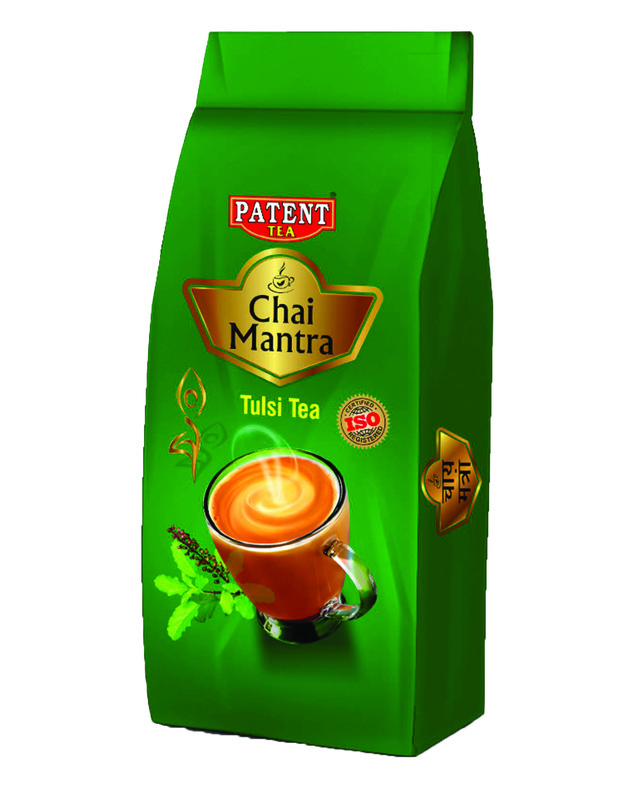 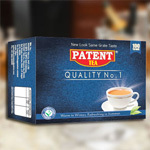 Clients can avail premium Patent Tea Morning CTC Tea from us in different packing.